Following an overwhelming response, the hugely popular Pixar Putt will extend its Melbourne season and will be moving to St Kilda Triangle on February 15 after it concludes its current run in Federation Square. 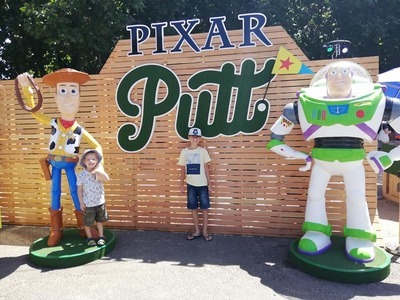 Since making its worldwide debut at Federation Square on January 4, over 15,000 guests have to date enjoyed a round of Pixar Putt, with the fun set to continue during a limited run at St Kilda Triangle from February 15 until March 31. Inspired by the beloved stories, characters and icons from some of Disney-Pixar’s most iconic films including Toy Story, A Bug’s Life, Finding Nemo, The Incredibles, Ratatouille, Wall-E, Inside Out and Coco, Pixar Putt will continue to take guests to infinity… and beyond! 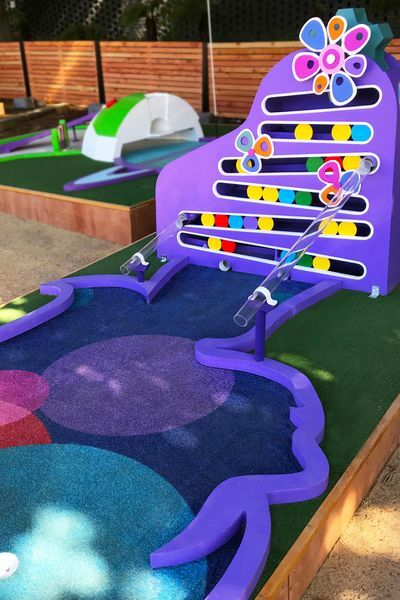 Choose between playing 9-holes for a bit of fun or just keep putting on the 18-hole course. Tickets for Pixar Putt at St Kilda Triangle can be purchased now from PixarPutt.com.au. Are you a Small Ideas member? If so, purchase 9 holes and receive an upgrade to 18 holes. Go to the 'attractions' section to claim your discount.